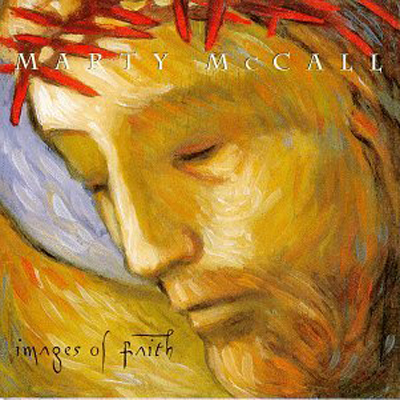 Marty McCall, is an American Christian singer-songwriter and vocalist of First Call, an award-winning Christian vocal group. For the official website, see Marty McCall. Go to Marty McCall Songs.